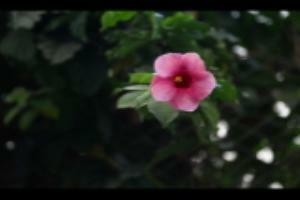 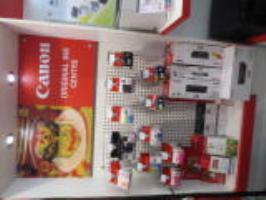 We deal with all kind of Canon products. 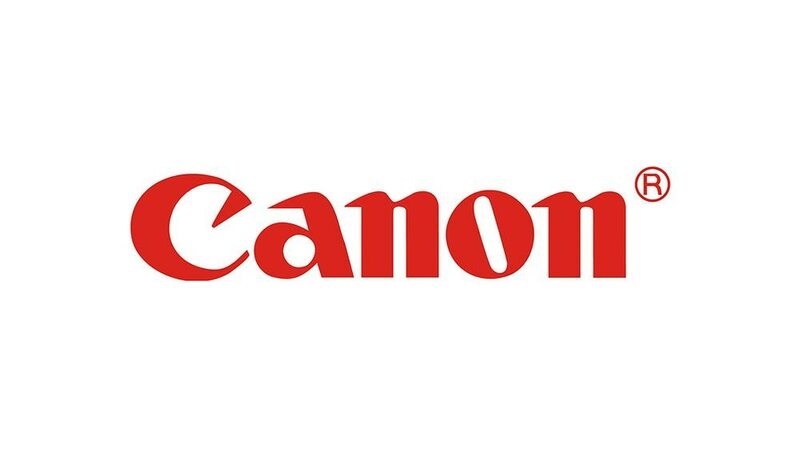 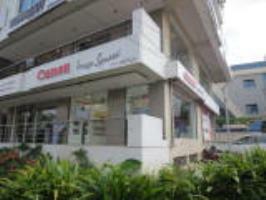 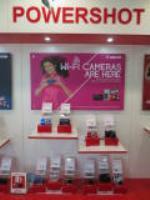 We are the only authorized dealer for Canon at Jubilee Hills, Hyderabad. 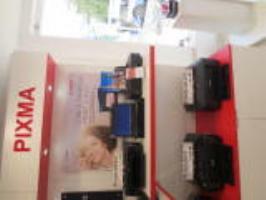 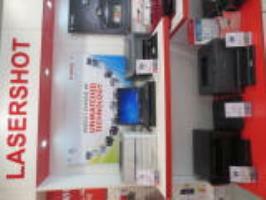 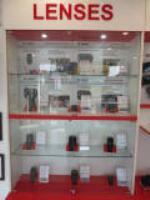 If you want any Canon product please call us or please visit our store.